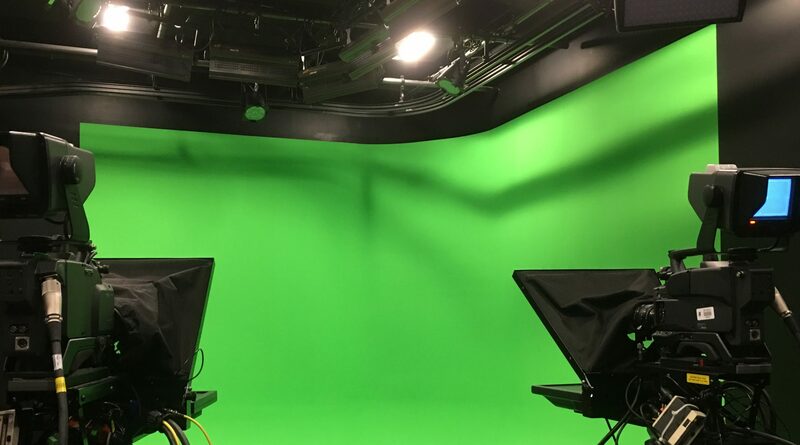 “I have benefited very much from taking TV production classes at CCSU, from taking every opportunity I could and networking a lot through CCSU. Taking TV production classes at CCSU gave me the opportunity to work for CCSU TV and also have two full semesters of creating a tv show with 12 other students which helped me get into fox. 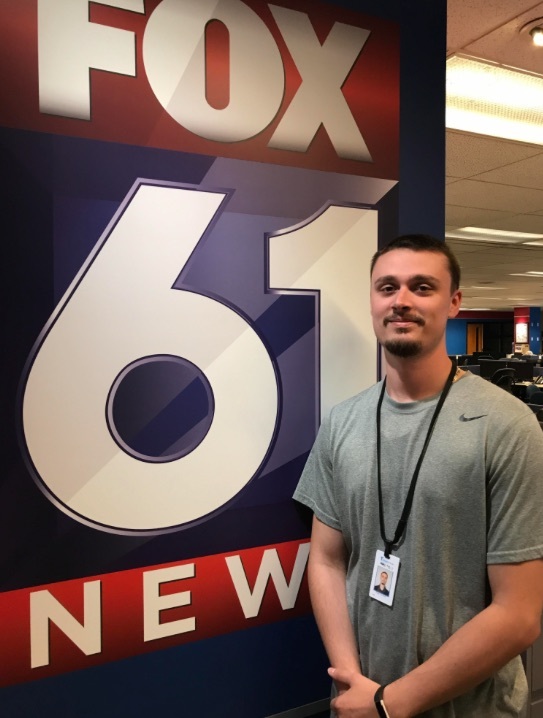 I am currently working at Fox 61 as a production tech, and still at CCSU as a University Assistant assisting students in productions as well. I owe a lot of credit to Professor Kagan, Ryan Wark, Professor Friesem, Professor Mendez-Mendez, Professor Ju, and Professor Ritzenhoff, because all of these people had such an impact. They all gave me the tools and I took full advantage of all them and took all of there advice. I still keep in contact with all of them because I think they are still to this date great resources. So, if you are a production student I strongly advise you take their advice and make something out of it”.